Laser Scanning is the process of collecting 3D points which through their density represent a “point cloud” which can be manipulated and enhanced to produce 3D models or exported to 2D drawings. We offer this highly specific service, to provide clients with a full 3D real-time data capture solution suitable for highly detailed work, or within areas which need rapid data collection such as hazardous environments. 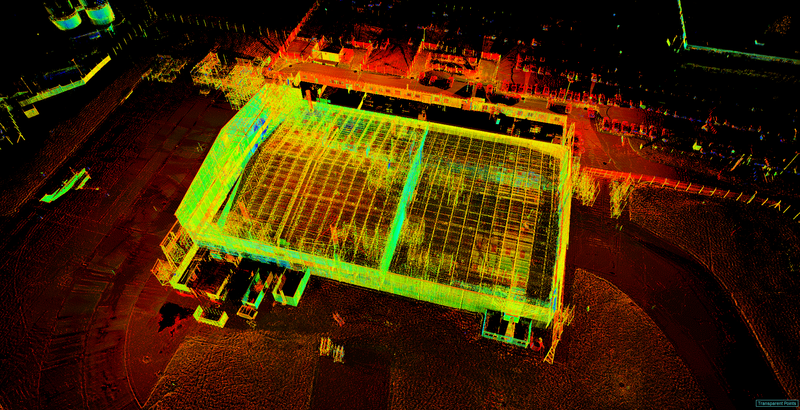 Ornate buildings, as well as complex plant and process facilities are just some examples where 3D Laser Scanning can be selected as the surveying method of choice.